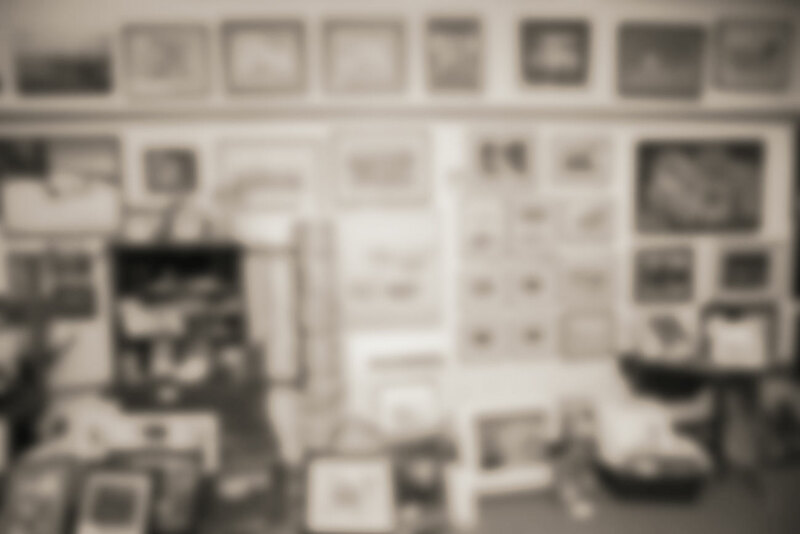 A watercolour painting, a fine-art print or a photograph may be framed under glass with one or more mats, or perhaps a fillet (a small frame-within-a-frame around the image). An oil or acrylic painting on canvas can be framed using traditional “back-loading” frames, or more contemporary front-loading or “floater” frames. We have about 1,000 frame and mat samples at Bayview in many styles, sizes and colours. Contact us today with any questions you may have for your framing project!